Consumers’ access to cash as an alternative to digital payments should be protected by a dedicated regulator, two influential organisations say. Consumer group Which? and the Federation of Small Businesses say ATM and bank branch closures risk leaving people struggling to pay in shops. Hundreds more cash machines have closed in recent months, with a potential impact on the High Street, they add. The body overseeing the UK’s ATM network has announced extra subsidies. Last month, Link said that, from April, it was raising the fee it paid cash machine operators to keep remote free-to-use machines available. In recent years, most major banks have announced plans to reduce branch numbers and, as a result, the attached ATMs. Data analysed by Which? suggests about 488 ATMs disappeared a month in the last six months of 2018, about half of which were free to use. It also had particular concern for so-called protected machines in more remote areas. It said 102 closed last year. There are subsidies aimed at keeping these protected machines open. Link said a new super premium would be introduced in April, paying up to £2.75 per withdrawal to persuade operators to keep at-risk machines free. 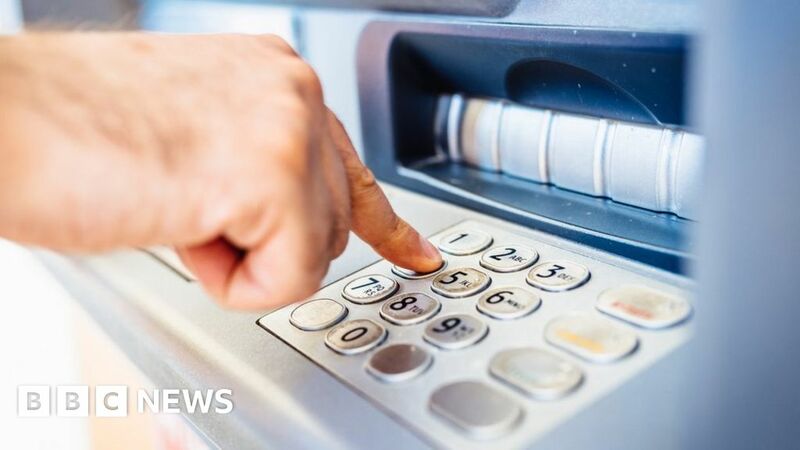 It will be offered to around 3,500 free-to-use ATMs that are currently 1km or more away from the nearest free-to use ATM, with between 50 and 100 eligible for the full £2.75 subsidy. Currently, operators of eligible ATMs receive a top-up subsidy of up to 30p through Link’s financial inclusion programme. But Which? said a dedicated regulator was needed, and has called on the government to appoint one. “We have serious concerns that the alarming rate of cash machine and bank branch closures risks leaving people facing an uphill battle to access the cash they rely on,” said Jenni Allen, from Which?. A recent report suggested the UK risked “sleepwalking” into becoming a cashless society with many being disadvantaged as a result, as banknotes and coins were a necessity for eight million people. The lobby group for small firms said that ATM and bank closures were a further blow for the embattled High Street. Mike Cherry, national chairman of the Federation of Small Businesses, said: “Millions of small firms have customers who want to pay using notes and coins. The vast majority of shoppers either use cash frequently or want to see access to it maintained. “Bank branches and cash machines create a natural draw for high streets and town centres. They give shoppers a reason to visit, meaning increased footfall and greater sales at surrounding small businesses as a result. When bank branches and cash machines are lost, local growth often takes a hit.